Alon Kadosh’ practice has been focused on real estate for many years. Alon represents major construction companies in large scope residential, commerce and office real estate projects all over the country. 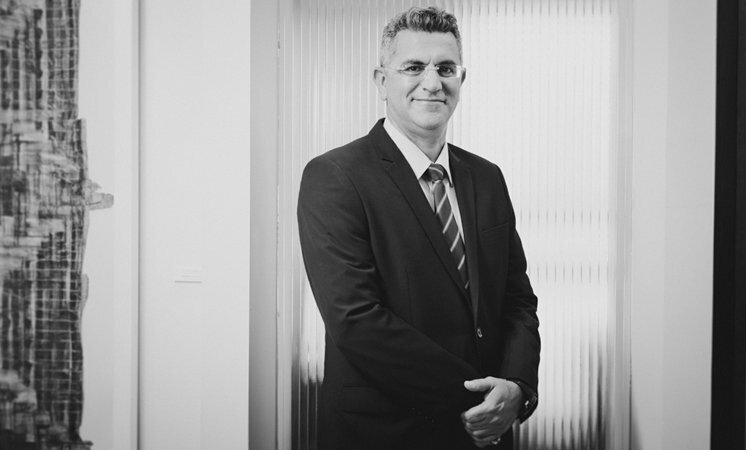 Alon gained extensive experience in providing legal advice and support to real estate transactions, negotiation with all pertaining parties including the land owners, contractors, government agencies, drafting complex agreements and litigation in all aspects of his practice area.